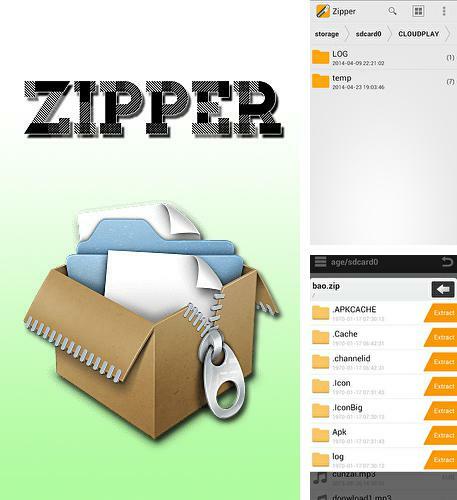 Zipper - is a handy and comprehensive application for work with archives on Android devices. 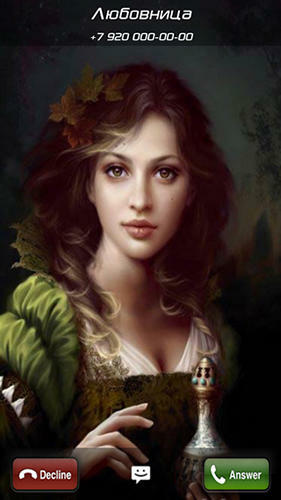 This utility supports main formats of ZIP, RAR, 7-zip and other files. You can open archives very easily and view the content as well as abstract files into folders and archive several files at the same time. 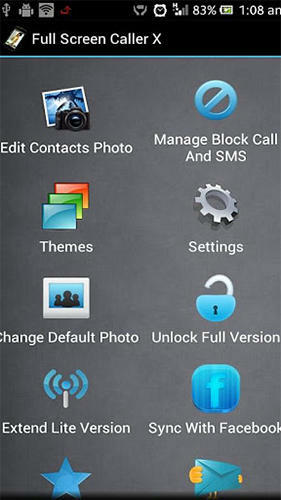 You can use the application as a file manager. 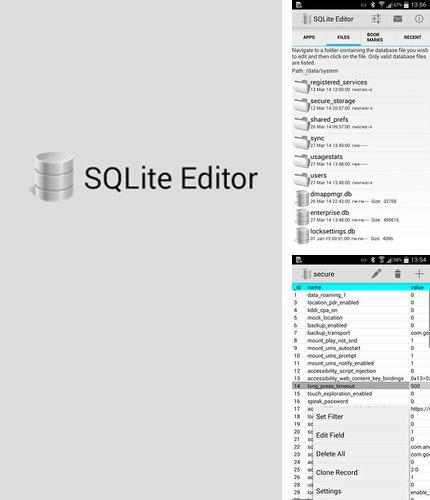 Use SQLite Editor - apk app for tablet without signing up and sms. SQLite Editor - is a compact database editor. Edit and delete all records in any database. The application supports total integration with file browser so you can get access to the root catalogs. 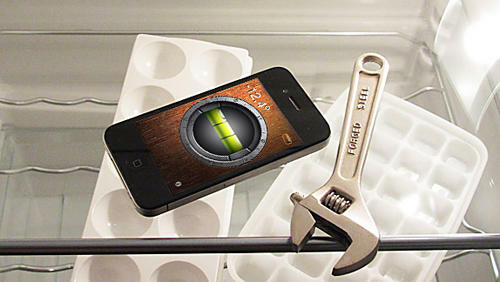 The library displays database of all applications installed on your device. 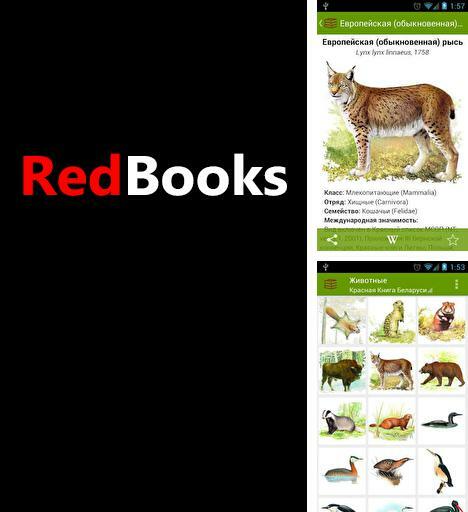 Red Books - electronic version of the IUCN Red List of Belarus and Russia. The application contains detailed information about thousands of disappearing and rare animals and wild grasses. You can get to know different species thanks to detailed descriptions and pictures. 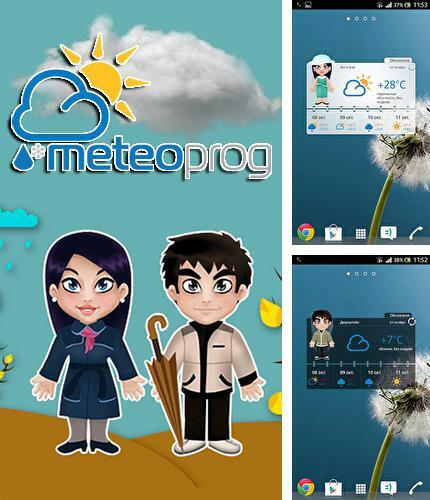 Meteoprog: Dressed by weather - free full program version for your phone only at our mobile portal! 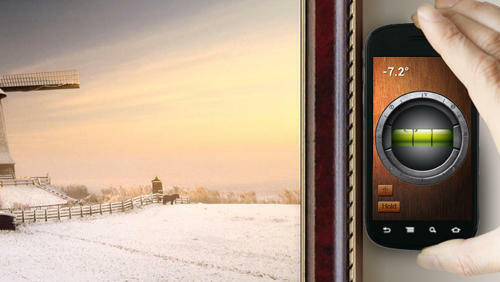 Meteoprog: Dressed by weather - is an application which reflects the information about weather change all over the world. 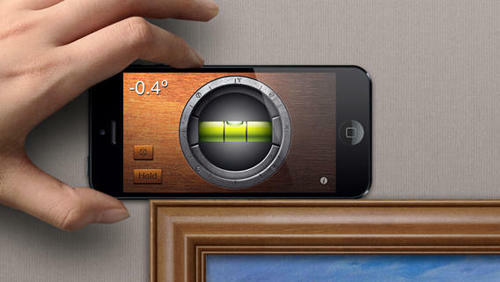 You can observe weather by hours in your clock. 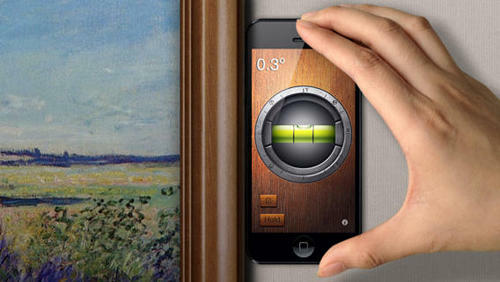 The application reflects temperature, wind, humidity indicators as well as avatars which can help you put on appropriate clothes according to the weather conditions. 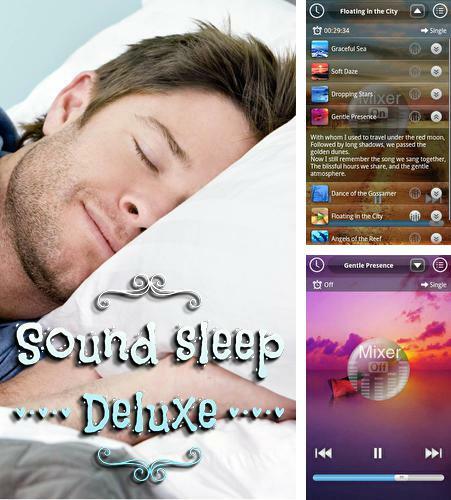 All programs for Android in our collection including Android Manager are on public access. 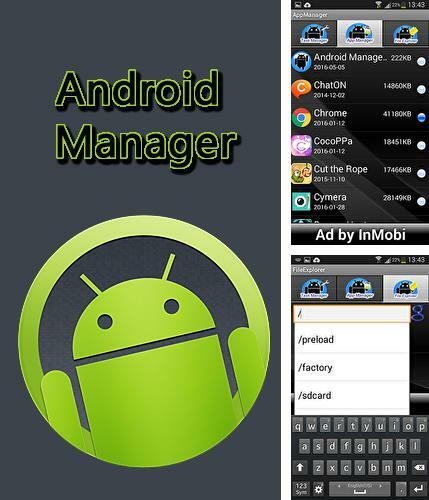 Android manager - is a useful utility which allows you to complete the work of current applications fast, switch the applications as well as view the information on consumed memory of the device. 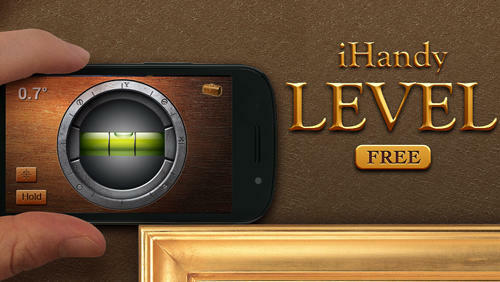 Besides Live Wallpaper and Theme Gallery you can download Android apps for free. 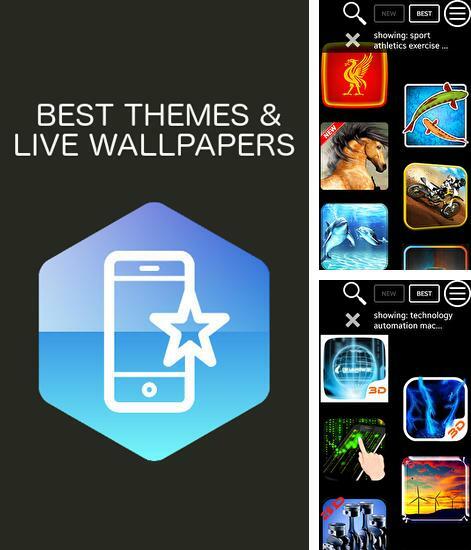 Live Wallpaper and Theme Gallery - is an application which contains selected live wallpapers and themes for your smartphone. 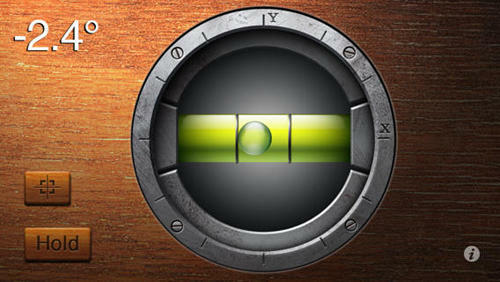 All files are carefully selected and sorted out according to categories. 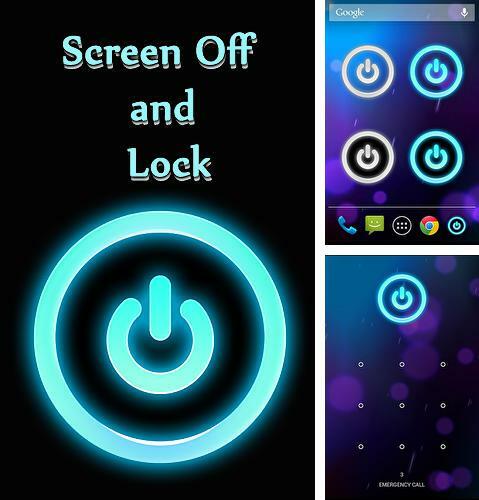 Before downloading you can preview a set of screenshots to make your final choice. 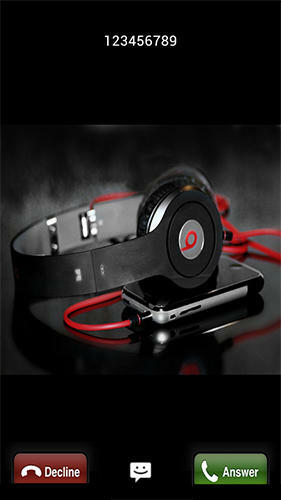 Dynomaster - you can download programs for Android tablet for free only at mob.org! 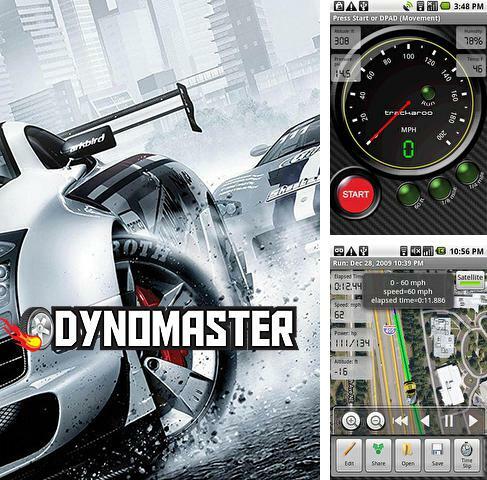 Dynomaster - is an interesting application for drivers which shows your speed, acceleration, power and time. The results may be exported to Google Earth to analyze and view statistics. 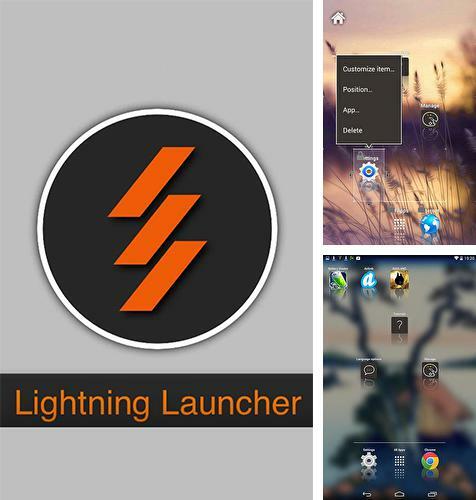 Install Lightning launcher and other best programs to your phone or tablet for free!